Safety awareness training programs. Asbestos, PCB and radiation surveys. Finding the right buyer for your vessel. Supervision at the recycling yard. Sea2Cradle provides all the necessary services to ensure that the entire recycling process of your ship or maritime structure meets the highest standards of Health, Safety and Environment. Whether it is to ensure the Health and Safety of your personnel, or to meet upcoming legal requirements, an Inventory of Hazardous Materials (IHM) is fast becoming indispensable. Sea2Cradle provides inventory services for ships, FPSOs, platforms or rigs in any part of the world, in any stage of their life cycle. From newly built maritime structures to end-of-life ships. The IHM or ‘Green Passport’ details the presence and location of ‘HazMats’ on board, such as asbestos, PCBs, and radiation. Our reports stand out because of their high level of accuracy. Our experienced and certified surveyors will also make an estimate of the ship’s value, based on the inventory of hazardous as well as valuable materials, such as aluminium and other non-ferrous metals. From China to Turkey and Western Europe, Sea2Cradle works with green recycling yards all over the world. Having created the inventory of your ship, we are able to broker the vessel effectively. 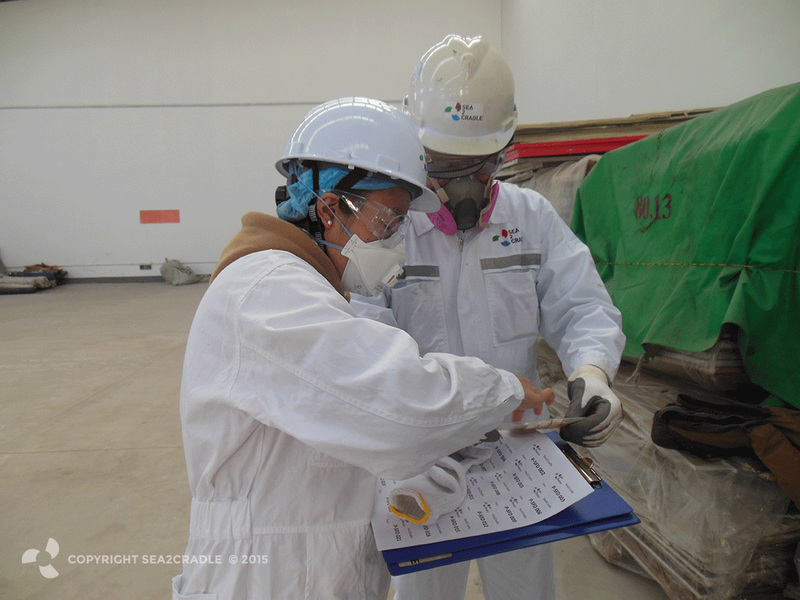 We will find a demolition yard that is capable of executing the ship recycling plan and meets the highest standards of Health, Safety, and Environment. Based on our inventory of hazardous and valuable materials, we will negotiate a competitive price. Complying with national and international regulations. Finding a competent towage company. Dealing with residual fuel. A ship’s final journey can be a complicated process. Sea2Cradle has both the experience and the contacts to take care of everything between a ship’s last commercial port and the recycling yard. We work with set procedures and checklists to ensure that every part of the process is handled with care. 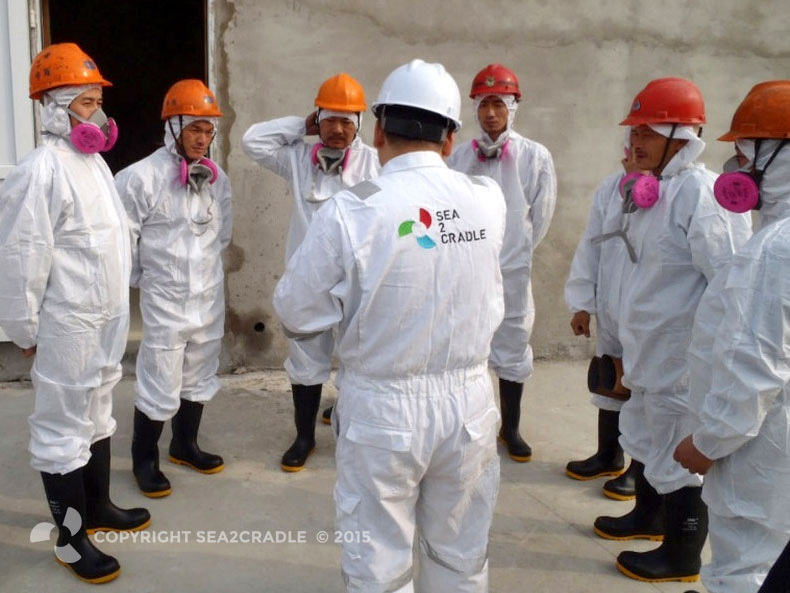 From pre-cleaning the ship and dismantling the vessel, to recycling materials and carefully disposing of waste, Sea2Cradle can supervise the entire ship recycling process. 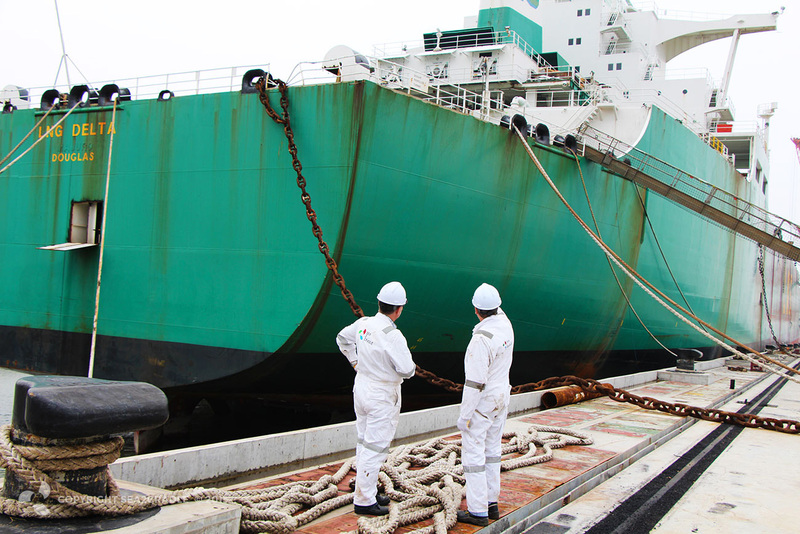 Based on our Inventory of Hazardous Materials, we will create a unique ship recycling plan for every vessel, which is fully compliant with the Hong Kong Ship Recycling Convention as well as the latest EU regulations. After finding an appropriate demolition yard and taking care of the ship’s final journey, our supervisors ensure that the ship recycling plan is properly executed and that any deviations are made with care. 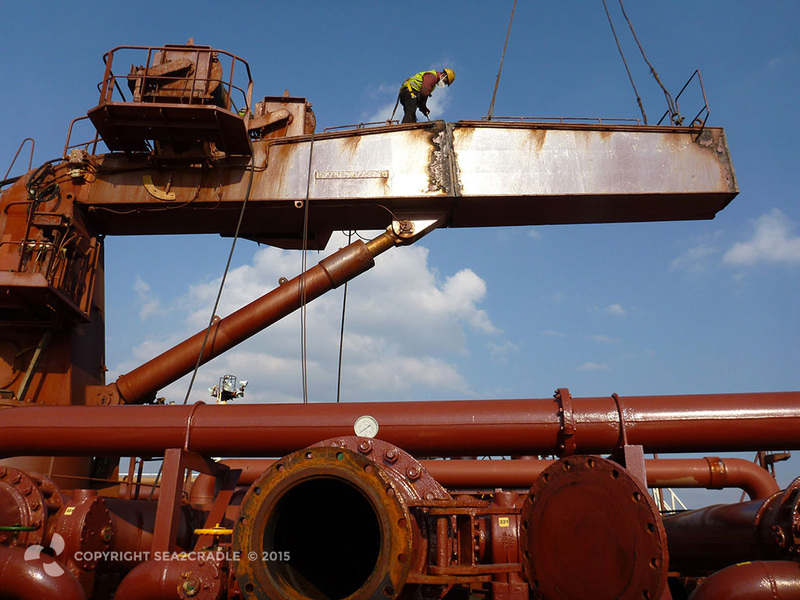 Ship owners receive a progress report every week, complete with pictures. 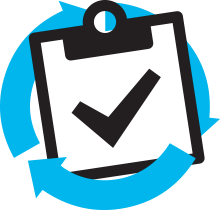 After the recycling project is completed, we provide a final report that includes documented proof and verification of the entire process. Whether it is the safe removal of asbestos or how to deal with oil in engine rooms, Sea2Cradle is an expert in safe working environments. We regularly provide training to ship owners, crew on board, and to management and their employees at demolition yards that are interested in improving Quality, Health, Safety and Environment standards. Our mostly on-the-job training programs range from general safety awareness to more specific topics such as working at height and proper waste handling and segregation.